The DP2DVI2 DisplayPort® to DVI Video Adapter Converter lets you connect a DVI monitor to DisplayPort-enabled desktop or laptop computers. 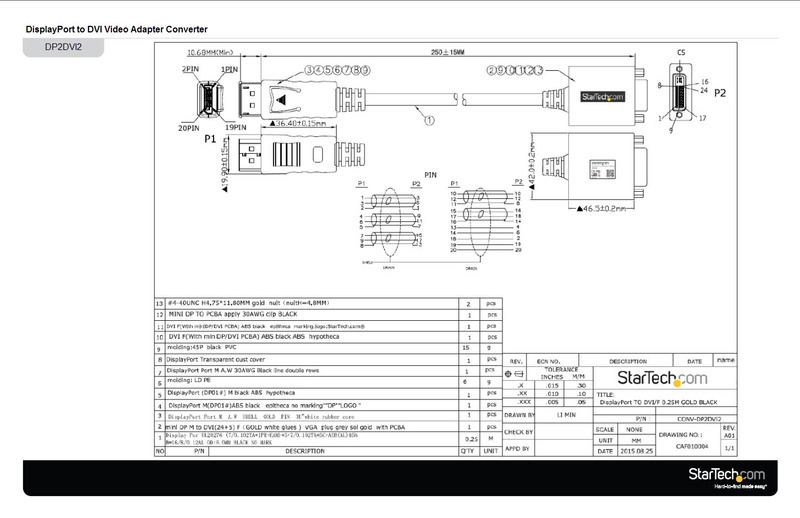 Supporting display resolutions of up to 1920x1200 allowing you to take full advantage of single link DVI capability. DP2DVI2 is a passive adapter that requires a DP++ port (DisplayPort++), meaning that DVI and HDMI signals can also be passed through the port. 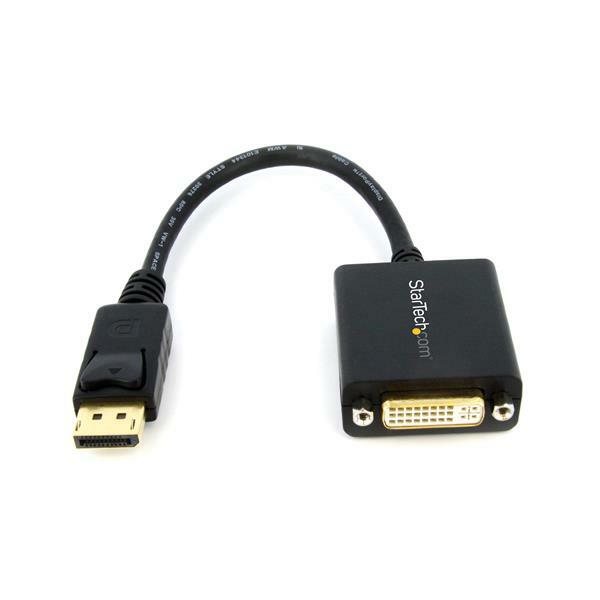 StarTech.com also offers the DP2DVIS, an Active DisplayPort to DVI adapter.